As the most popular spring-training site on the Internet with five million visitors in the prime of the season — December-March — Spring Training Online is the best choice for attracting the millions of fans descending on baseball’s spring training hotbeds via spring training advertising. Hotels, restaurants and other services have benefited from advertising on Spring Training Online. Spring training advertising can run throughout the entire site, limited to a specific region (Grapefruit League in Florida or Cactus League in Arizona) or targeted toward fans of a specific team. 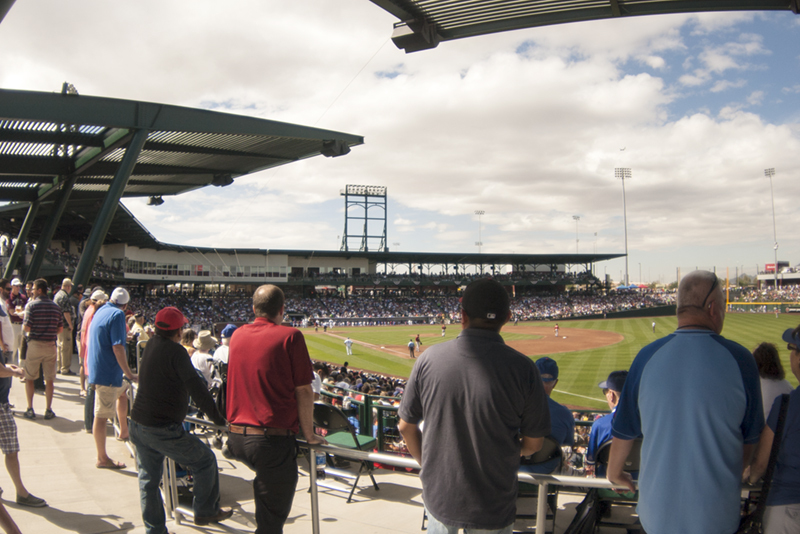 With over 4 million visitors on the site in January, February and March, spring training advertising on Spring Training Online is an affordable way to reach fans of all stripes. For a full media kit covering spring training advertising with demographics, ad placements and rates, contact us at sales@augustpublications.com.